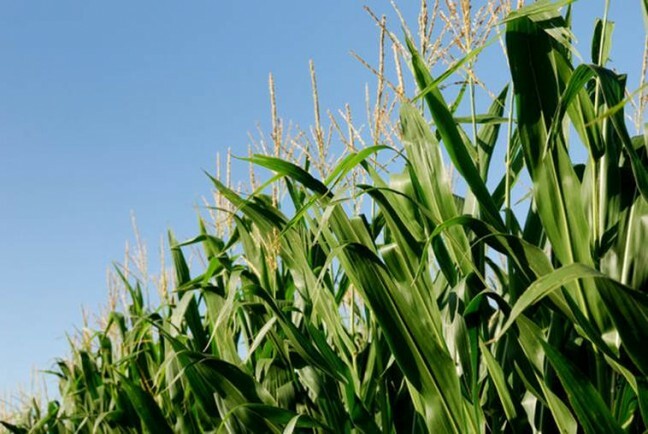 PROPOSED CHANGES TO FEDERAL TAXATION BAD NEWS FOR FARM CORPORATIONS | Chatham-Kent Agriculture Development | We Grow For the World! The federal Department of Finance released a consultation paper and draft legislation on July 18 aimed at significantly overhauling the private corporation tax system in Canada. Proposed changes to taxation of private corporations, as they are currently worded, are bad news for the estimated 25% of farm businesses across Ontario and Canada that are incorporated. The proposed changes, slated to go into effect on January 1, 2018 will increase uncertainty and complexity to any farm businesses that has decided to incorporate, and result in increased accounting fees for incorporated farmers to comply with the changes. The federal government has opened up consultation on the changes until October 2. The Ontario Federation of Agriculture (OFA) has several concerns about the changes and the process, and is working together with the Canadian Federation of Agriculture (CFA) and other stakeholder groups across all industries to change the direction of the proposal. OFA’s concerns focus on three things – the need to extend the consultation period, the need to rethink some of the proposals in the changes and the need to engage in meaningful consultation with farm businesses across Canada to fully understand the impact the changes may have on family owned and operated businesses in Canada. As part of the changes, any farmer who has incorporated their business would need to review their succession and tax plan with an advisor to ensure they make sense under the proposed changes. The tax implications of not being in compliance with the new rules could be severe. The changes would also penalize farmers who choose to transfer their incorporated farm business to the next generation. It is completely unacceptable that legislative changes would make it easier and lower the tax bill for a farmer to sell their farm business share to a stranger, rather than their own child or grandchild. OFA is encouraging all members to contact their local MP and let them know that the proposed changes, as currently worded, will be devastating to Ontario farm families and their farm operations and must be changed. The full consultation paper and draft legislation are posted at ofa.on.ca.